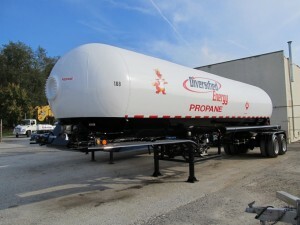 Diversified Energy offers our large Commercial, Industrial, and Agricultural the option to receive large volume deliveries at discounted pricing levels. 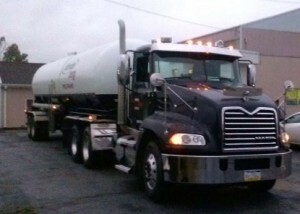 This service is intended for customers that can take a minimum of 2,000 gallons per delivery. With Company-owned metered transports in both our southern and northern operations Diversified Energy is prepared to effectively service larger volume customers. We appreciate everyone maintaining road access to the propane storage vessels at all times. Please call our office to inquiry about our Metered Transport Delivery Service.